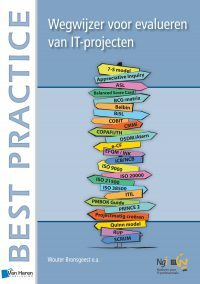 The priSM Institute® has approved the Business Information Management Foundation (BiSLF) certificate as well as the Application Management Foundation (ASLF) certificate as part of the priSM® program, a comprehensive program for professional recognition and development in the IT Service Management (ITSM) industry. The priSM Institute® mission is to promote professional recognition of Service Management professionals based on their experience, educational achievements and professional activities. Using a defined global scheme to award credentials, Service Management professionals can plan and manage their continuing professional development. Additionally, the credential scheme provides a level of assurance for the Service Management customer or employer; promotes the profession of Service Management, and advances the Service Management Body of Knowledge. 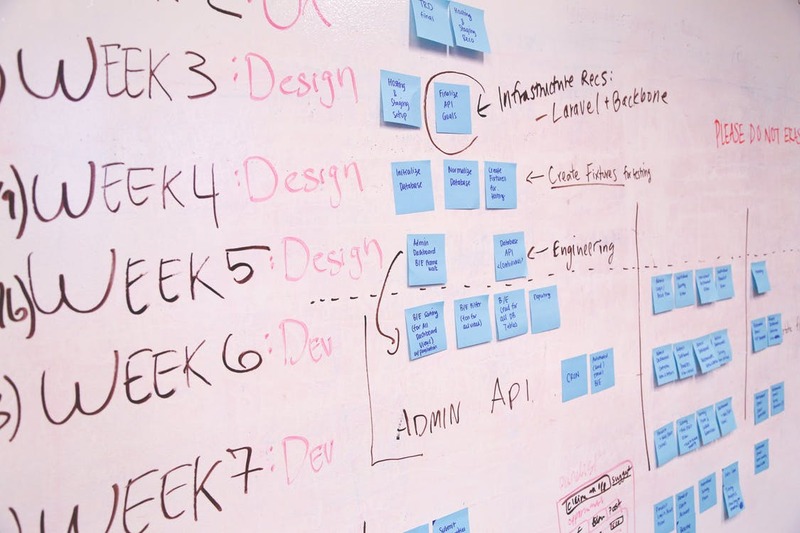 The priSM® program therefore offers a comprehensive program for professional recognition and development in the IT Service Management (ITSM) industry. The program defines a measurable framework based on an individual’s experience, qualifications and industry contributions. 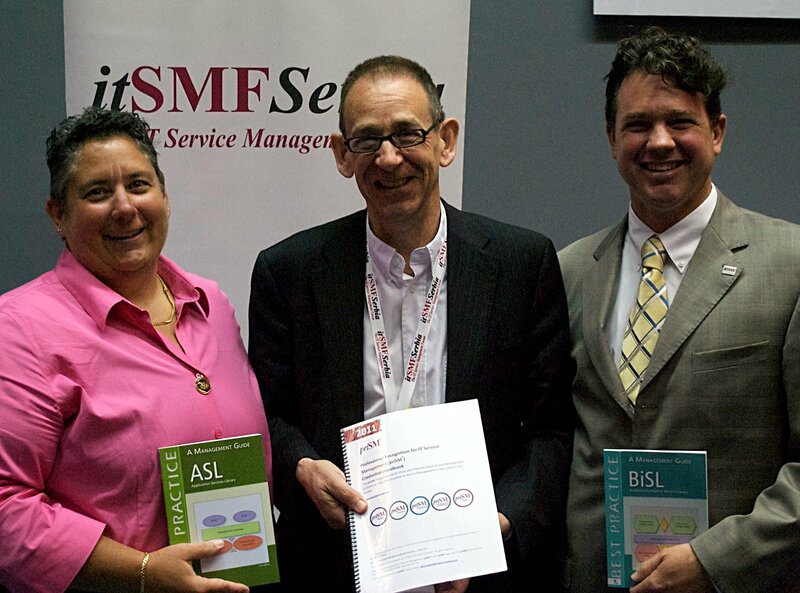 The ASL BiSL Foundation is a not-for-profit organization, founded in 2002 and supported by both user organizations and commercial IT Service Providers and other vendors, that facilitates the development of, and supports the use of two public domain process frameworks: the Application Services Library (ASL) and Business information Services Library (BiSL). ASL was introduced in 2002 and offers guidance for application developers and application manager as to their activities on strategic, tactical and operational levels. 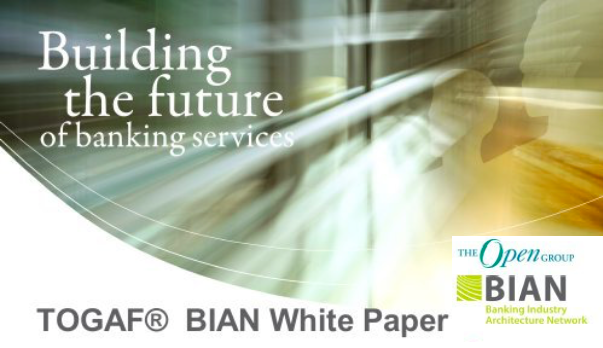 Similarly, BiSLF, that was introduced a couple of years later, offers strategic, tactical and operational guidance to user organizations as to the activities that are required to ensure effective use of information and to deal interact with IT organizations, usually represented by IT Service Managers. Both frameworks have clearly defined interfaces and can be used in combination with each other and other frameworks such as ITIL and standards such as ISO/IEC 20000. 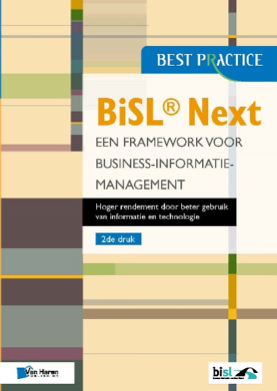 The priSM Institute® as well as the ASL BiSL Foundation consider the frameworks to be of value to the IT Service Management community and therefore have decided to include the ASL and BiSL certificates in the priSM Program.